If you only need a garden hoe, don’t rent a backhoe. But if you really do need a backhoe, by all means go get one – just don’t start drooling over the Komatsu PC4000 hydraulic excavator sitting at center stage on the heavy equipment seller’s lot. First, I’ll define the term to make sure that my take on “subscription management software” matches your understanding of the beast. Next, I’ll list the primary benefits of subscription management and the features (checklist) you’ll want to look for when you consider teaming up with a vendor. Then, I’ll tell you which platform I use, personally, and why. You may not need to go any further than that, or you may want to print out the checklist and do some shopping. My aim here is to help you avoid spending a whole lot more than you need to spend … but still get the results you need to get so you can keep growing your online business. Get the equipment you need, but don’t dig yourself into a money-sucking hole. 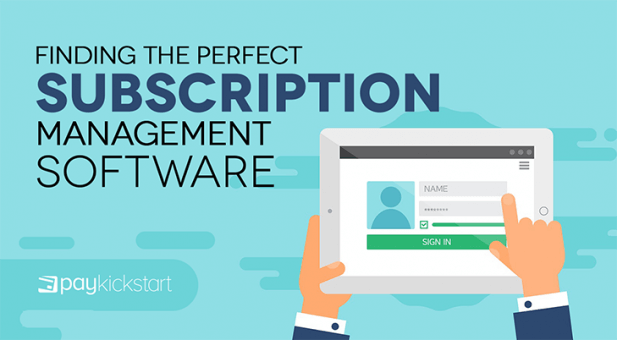 So, What Is “Subscription Management Software” Anyway? Subscription management software acts as a buffer between your payment gateway and your customers. It automates the process of billing subscribers. The best subscription management systems also provide customer service components to help with customer retention. What Are the Benefits of Subscription Management Software? You could conceivably handle your subscription billing manually, but there are advantages to a good subscription management software system. They make the benefits of the platform worth way more than the cost. That’s seven good reasons, but there are more. The argument that an online seller needs subscription management software isn’t difficult to make. If you’re enrolling subscribers, you need to launch a subscription management system … sooner rather than later. The toughest decision isn’t about whether you need the help. 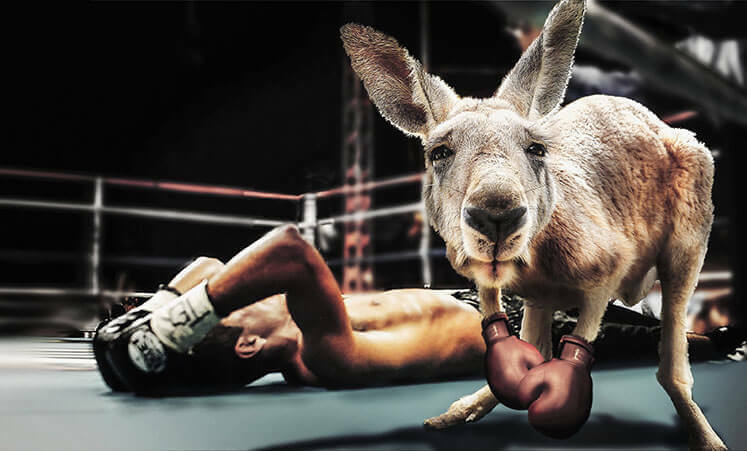 The headache comes from trying to choose the best vendor for your business. It’s even worse than trying to pick a flavor at Baskin-Robbins. All of the tubs in the ice cream cooler run pretty much the same price and will give you the same result. When it comes to subscription management software, though, the prices vary wildly and the more they cost, the more complicated they end up being. The water can get murky here, since some subscription management platforms also provide an in-house billing gateway, configurable dunning capabilities, and other add-on features. My own favorite system (PayKickstart) even handles your affiliate management tasks. Now, that’s amazing. Manages recurring billing like clockwork. Customers are billed the correct amount on the agreed-upon day without fail. Integrates directly with your payment gateway software to clear charges and deposits with a minimum of hiccups. Aids in the onboarding of new customers. Makes sure they understand what they bought, when they’ll be charged, how much they’ll be charged, and how to recognize those payments in their banking or credit card records. Stores customer data securely and provides ready access to that data only to the people you authorize. Allows you to modify subscriptions plans when and as needed. Helps you either create an on-platform opt-in or embed the form on a landing page of your choice. Gives you the ability to add coupons and special offers. Complies with the ecommerce regulations appropriate to your business. Provides the analytics data you need most and does it in a manner that makes it easily understandable. 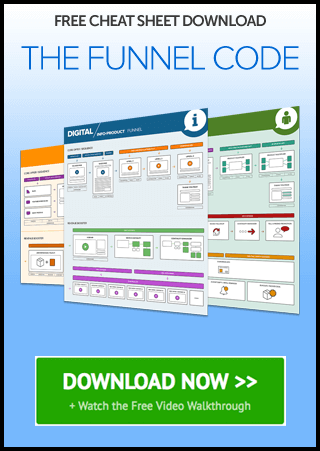 Too much information can immobilize your conversion rate optimization efforts. Gives you plenty of room for growth, but doesn’t ream you with sky-high charges for seats you’re not yet using. Makes support an easy-to-access, helpful, and pleasant experience (just as you should do for your own customers). Doesn’t claim ownership of your data, thereby holding you captive to their platform (no matter how high the rates spiral). Handles necessary tax add-ons and allows you to sell with minimum hassle to every geographic area you wish to reach. Battens down the hatches with secure protocols. Keeps your data and your customers’ data safe. Rolls with the flow for trial subscriptions and cancellations. Doesn’t keep billing your customers a day longer than they’ve authorized. Allows you to brand your own channel without trying to push their subscription billing software brand at every opportunity. Provides several user levels, so you can control the amount of access you give to staff members or vendors. Includes a customizable notification system to keep you informed about the actions or metrics you most value. Provides email automation options you can use to compose and send transactional emails (the highest open rates of any type of email). I could extend this list even further, but there’s no reason to nitpick the point. The best subscription management software does a whole lot more than charge the agreed-upon rate to your subscribers’ credit card every month. So Which Subscription Management Software Is Best? I’m not hawking any particular system to get affiliate commissions. That’s like buying glasses from your eye doctor or toothpaste from your dentist. The system you need is the one that best fits your business. Those last two are the icing on the cake. I love the features, I’m amazed by the low price, and I’ve been wanting to wade deeper into affiliate marketing for years. But having access to online business owners who have already been where I want to go, and using the very same tool they use in their own work? Once I found this platform, the search was over. You must invest time and money to build your business. The trick is to make sure your hours and dollars are directed to the most appropriate and best-leveraged places. Invest … don’t waste.